South Cotabato Governor Arthur Pingoy, Jr. took his oath of office yesterday June 30, 2010 at the South Cotabato Gymnasium and Cultural Center witnessed by employees of the Provincial Government, representatives from different government agencies, students, representatives from various non-government organizations, business and others sectors. Aside from Gov. 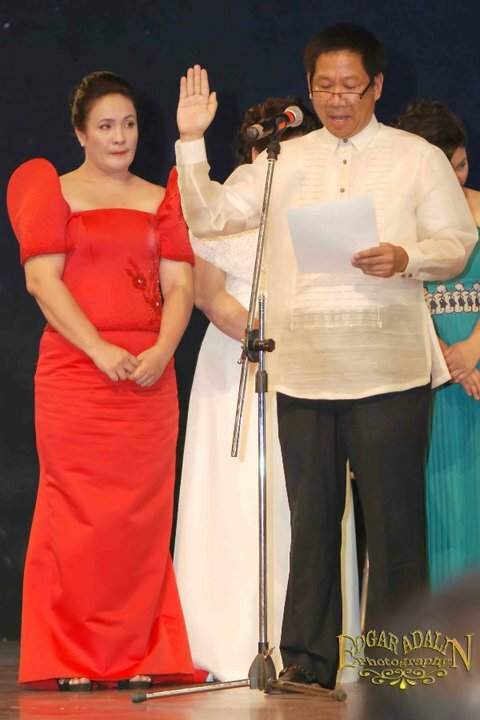 Pingoy, Vice Governor Elmo Tolosa also took his oath before Judge Roberto Ayco of RTC branch 26. 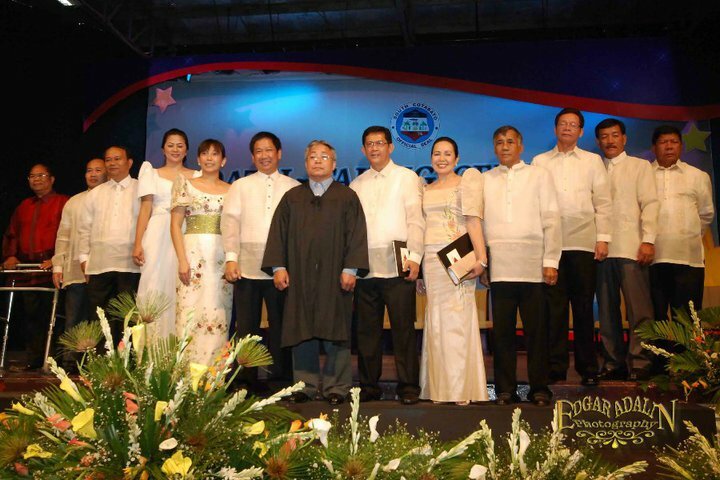 Board Members who also took their oath of office were Cecile Diel, Samuel Ladot, Ervin Luntao, Jose Henry Aguirre, Ernesto Catedral, Pablito Subere and Agustin Dema-ala of the second district which comprises the towns of Tantangan, Banga, Surallah, T'boli, Lake Sebu, Sto. Nino, Norala and the City of Koronadal and Honey Lumayag, Antonette Mariano Barroso, and Jose Madanguit of the first district of South Cotabato which comprises the towns of Polomolok, Tupi , at Tampakan.